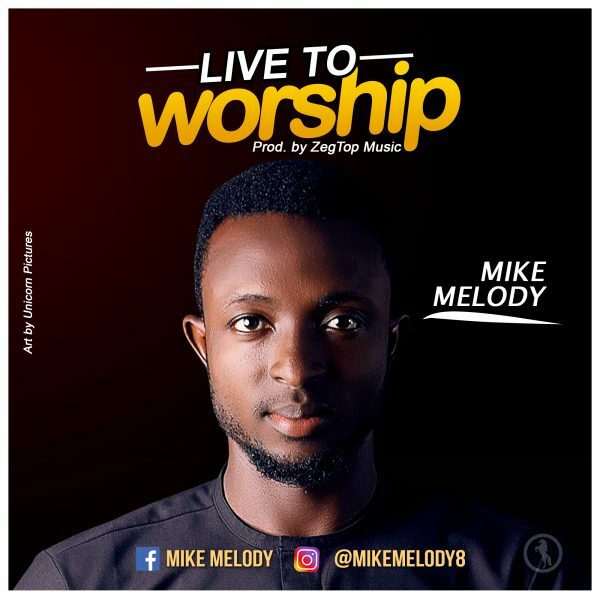 Written and composed by Mike Melody, the gospel artist releases his new single titled “Live To Worship”. 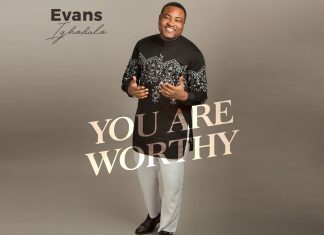 The inspiration behind the song came as a result of his passion to know God more, and realised that the only reason for existence is to worship God our maker. OKOH MIKE MELODY, is a gospel music minister, with a passionate heart of worship to God. He hails from Benue state, OJU L.G.A and is currently based at Makurdi, Benue state. Melody dropped his first single on the 27/10/2017, titled “More of Your Presence”, which was produced by Ebenezer. Since then God has really helped him, and now this new amazing song produced by Zegtop Music. Mike Melody is a passionate lover of God, an anointed apostle, a teacher and a graced personified.